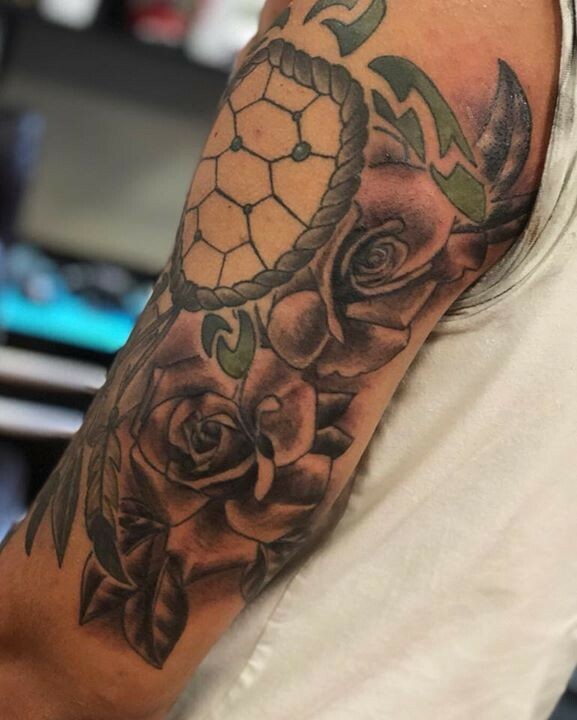 This tattoo image is believed to have been originally created by Tianna at Ink Impression Tattoo located in Cottonwood, AZ on or around Aug 4, 2018. The image, image's subject and the tattoo artwork involved in the image shown above are property of Ink Impression Tattoo. Tattoo images by Tianna from Ink Impression Tattoo. Tattoo images from Ink Impression Tattoo in Cottonwood, AZ. Tattoo Images near by in Tempe, AZ.